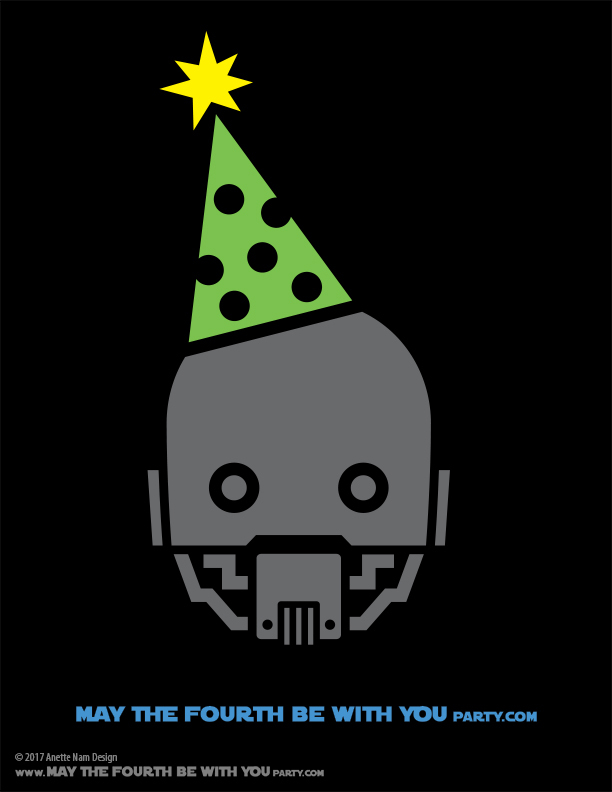 Did you guys have fun yesterday? WE SURE DID!!!! We wore Star Wars gear and ate Star Wars food all day! 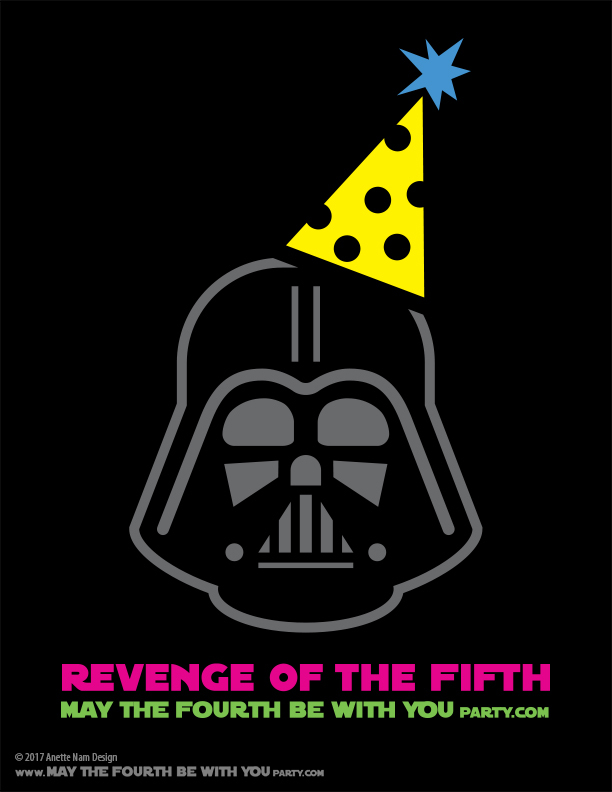 HAPPY MAY THE FOURTH EVERYONE!! Halloween 2016: The Force Awakens Edition! 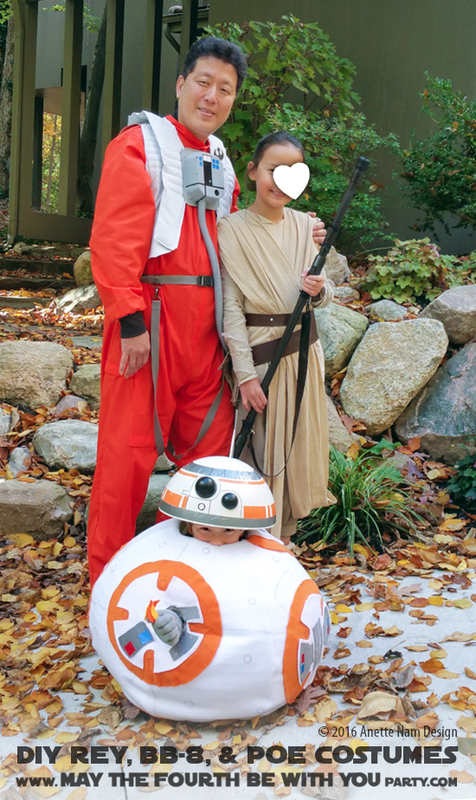 After the kids saw The Force Awakens last year, they immediately made me promise to make them Rey and BB-8 costumes for Halloween. And to be perfectly honest, it didn’t take much convincing.